Are you playing the latest gaming craze Pokemon Go but have you heard about Rogue Life Squad Goals Season 2 mobile game? If you have not yet heard about it and more played it then you are missing on a great game. This game allows you to do lots of things. It also lets you interact with players, develops your characters and does customization. What’s new with Rogue Life Squad Goals Season 2 mobile game? New Costume, Wings! Time to fly~! We can change outfit of costume. Let’s make own style! and many new and upgraded contents. Check in the game~! 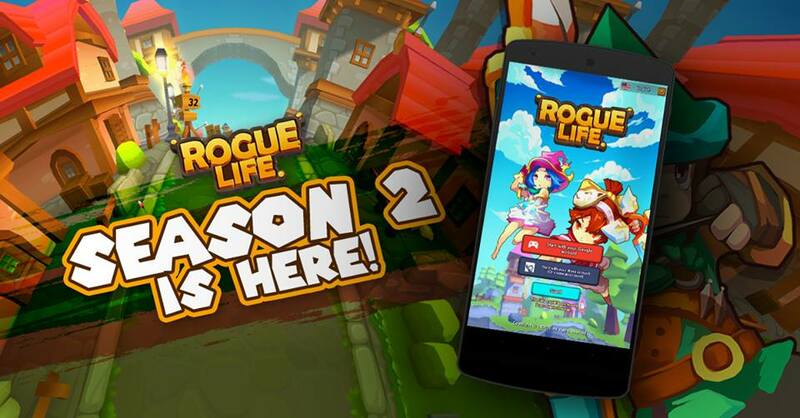 Where to download Rogue Life Squad Goals Season 2 mobile game? Red Cloud Interactive is an official partner of ONPLAY for Rogue Life: Squad Goals Season 2. 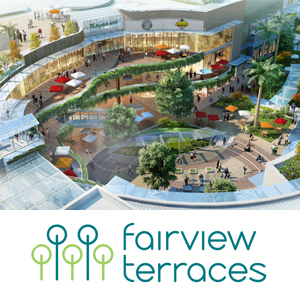 This entry was posted in Press Release and tagged digital marketing, rogue life. Bookmark the permalink.